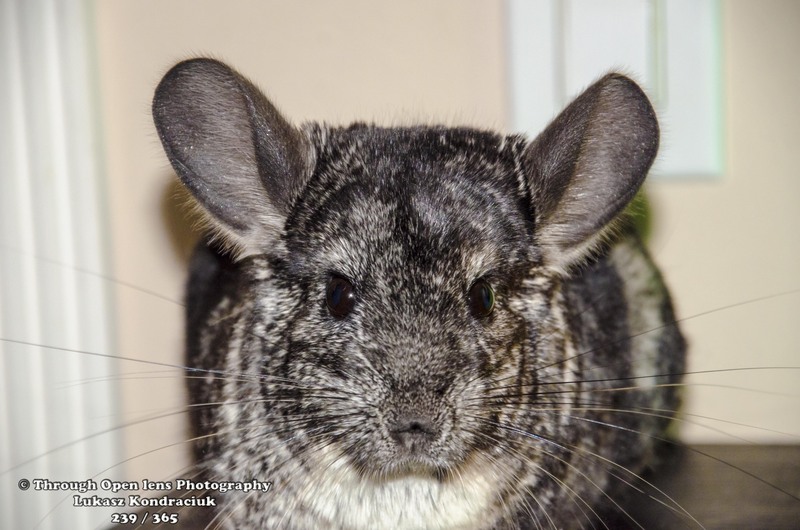 F/ 6.3, 1/1000, ISO 500. 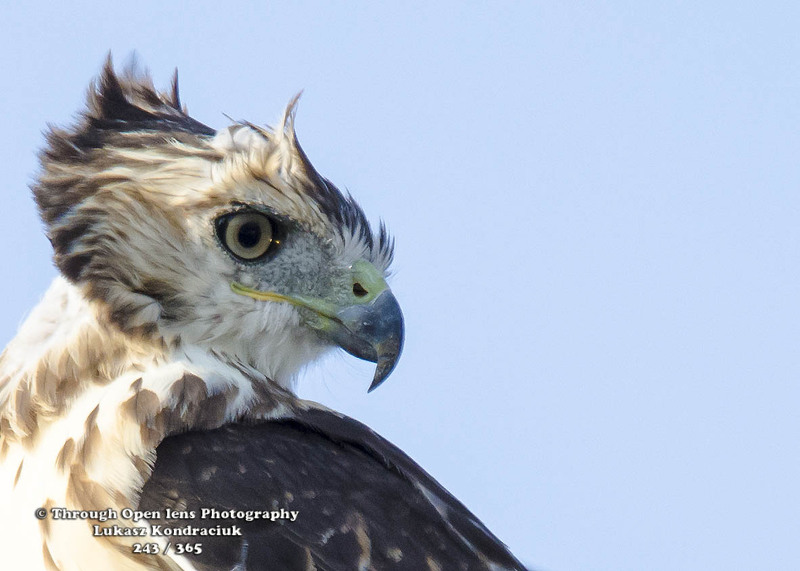 This entry was posted in Gallery and tagged 365, 365 Project, animals, Bad Hair Day, BIRD, f/6.3, fact, fun, Hawk, joke, lyndhurst nj, model, Nature, Nikon, NJ, Photo, Photography, portrait, Red-tailed, Red-tailed Hawk, summer, Tamron, wildbird, Wildlife. Bookmark the permalink. 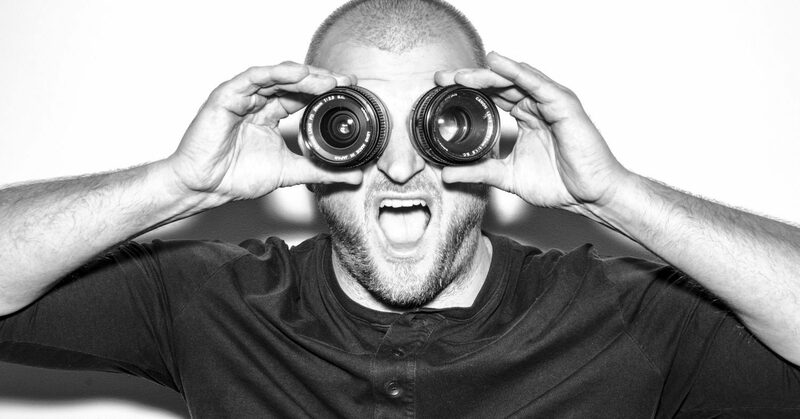 Did you know my fiancé does a great bird impression. She watches me like a hawk. 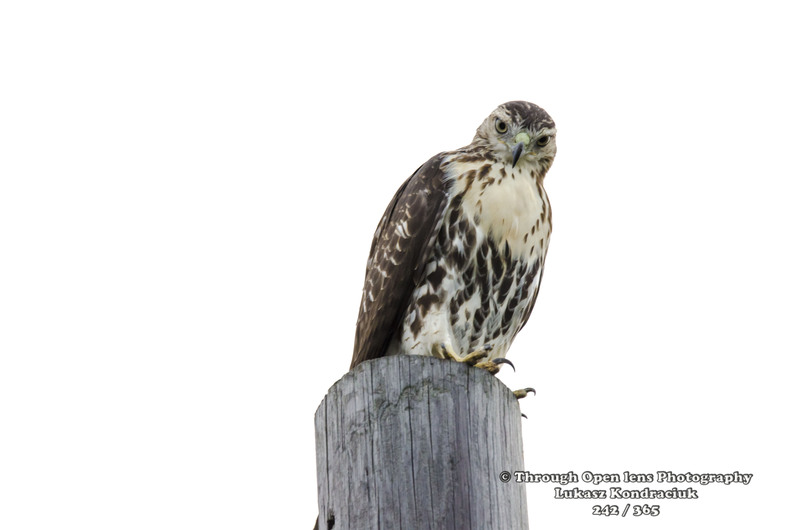 This entry was posted in Gallery and tagged 365 Project, animals, Are You My Dinner, BIRD, d7000, f/6.3, fact, fun, hawk eyes, Hawks, joke, lyndhurst nj, Nature, Nikon, NJ, Photo, Photography, Red-tailed, Red-tailed Hawk, sky, summer, Tamron, wildbird, Wildlife. Bookmark the permalink. 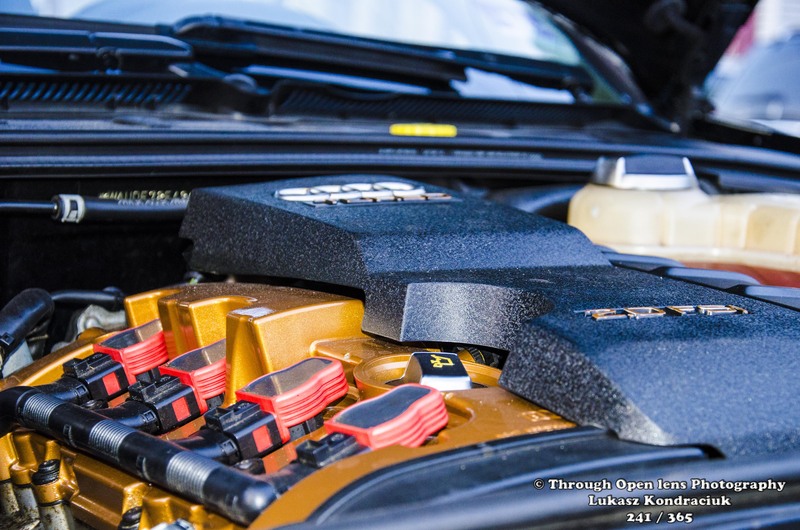 This entry was posted in Gallery and tagged 2.0T, 2.0t fsi, 365, 365 Project, audi, audi engine, d7000, engine, fact, fsi, fun, History, joke, Nikon, paint, Photo, Photography, plugs, quattro, summer, Vroom Vroom. Bookmark the permalink. 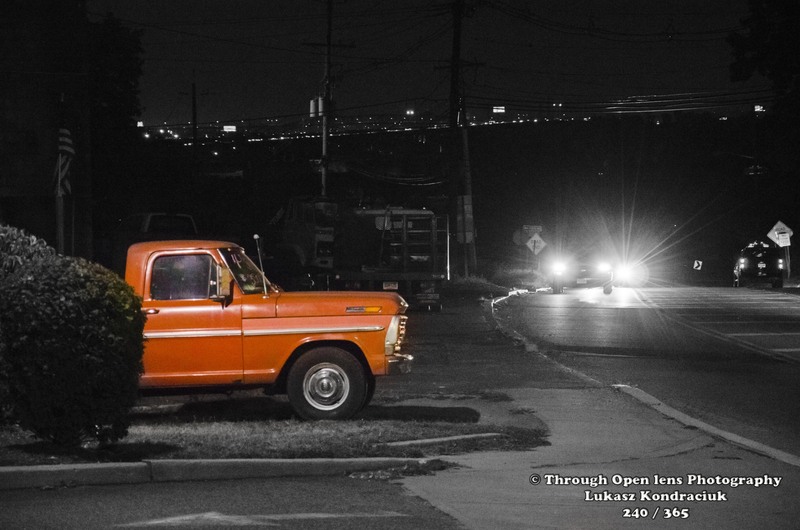 F/ 4.5, 1/60, ISO 100. I hate listening to techno on vinyl, I never know whether its skipping or whether its just part of the song. 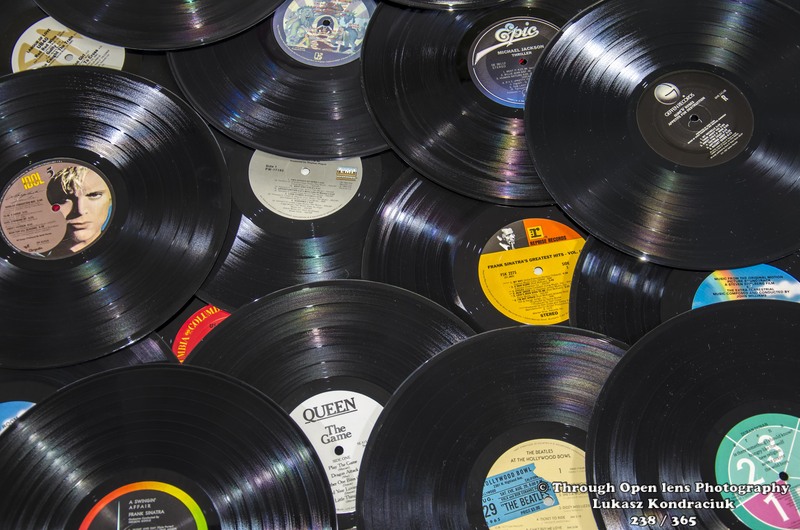 This entry was posted in Gallery and tagged 365, 365 Project, d7000, fact, fun, History, joke, let's kick it old school, Nikon, Photography, records, vinyl, vinyl records. Bookmark the permalink. What Starts With “T” What Ends With “T” & It Is Full Of “T”? 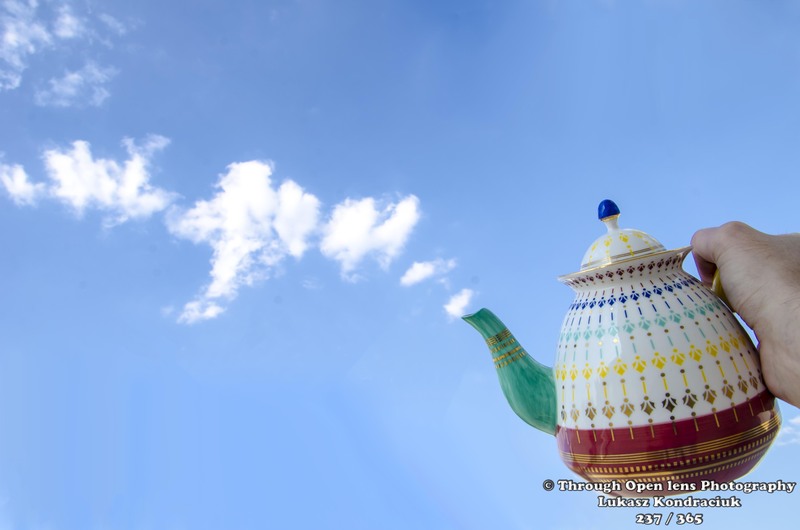 This entry was posted in Gallery and tagged 365, 365 Project, anthropology, clouds, d7000, fact, fun, History, it's always tea time, Jersey City, joke, Nature, Nikon, NJ, Photo, Photography, sky, summer, tea is ready, tea time, teapot. Bookmark the permalink. Roses are red, violets are blue. sunflowers are yellow, i bet you were expecting something romantic but no this is just gardening facts. 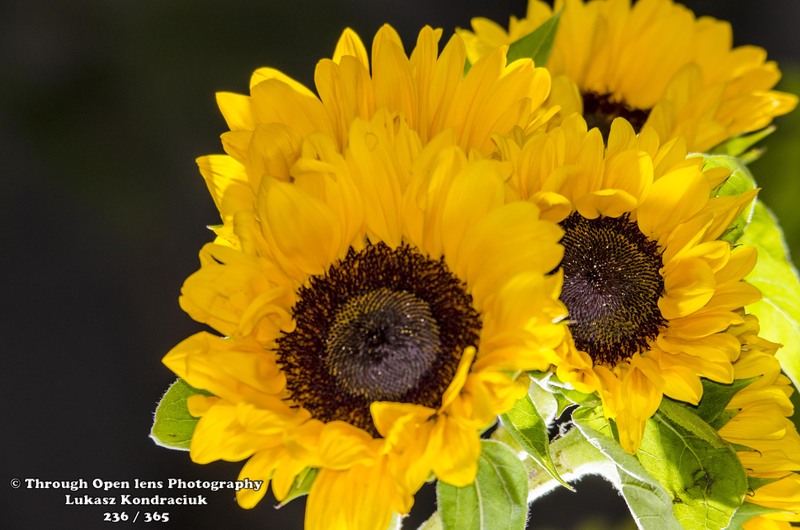 This entry was posted in Gallery and tagged 365, 365 Project, d7000, fact, flower, flowers, fun, I Choose To Shine, joke, Nature, Nikon, Photo, Photography, Secaucus, summer, sunflower, Sunflowers, Tamron, Yellow. Bookmark the permalink. We Claim This Island! Now What Do We Do? Why does the bird bring toilet paper to the party? 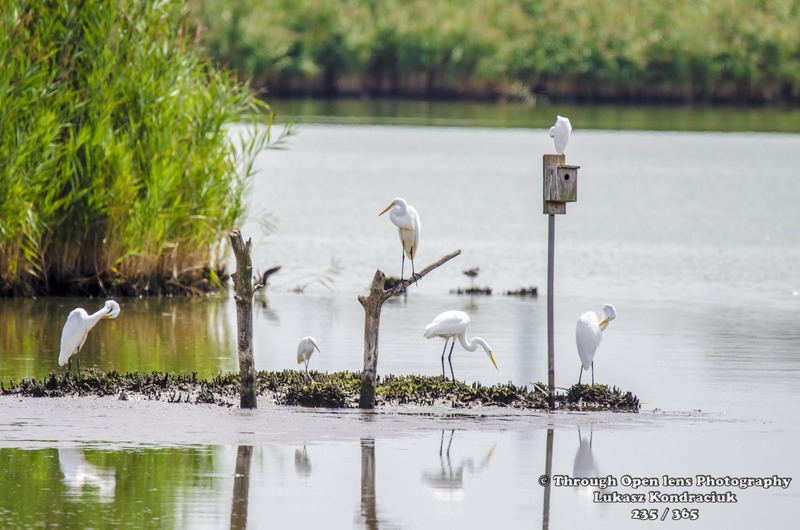 This entry was posted in Gallery and tagged 365, 365 Project, animals, BIRD, birds, chilling, d7000, Egret, Egrets, f/6.3, fact, fun, Great Egret, Great Egrets, hanging out, island, joke, Landcape, lyndhurst nj, Nature, Nikon, NJ, Photo, Photography, summer, Tamron, We Claim This Island!, We Claim This Island! Now What Do We Do?, wet, wildbird, Wildlife. Bookmark the permalink. You Are The Mint To My Mojito! When life hands you lemons, find someone with tequila and salt! 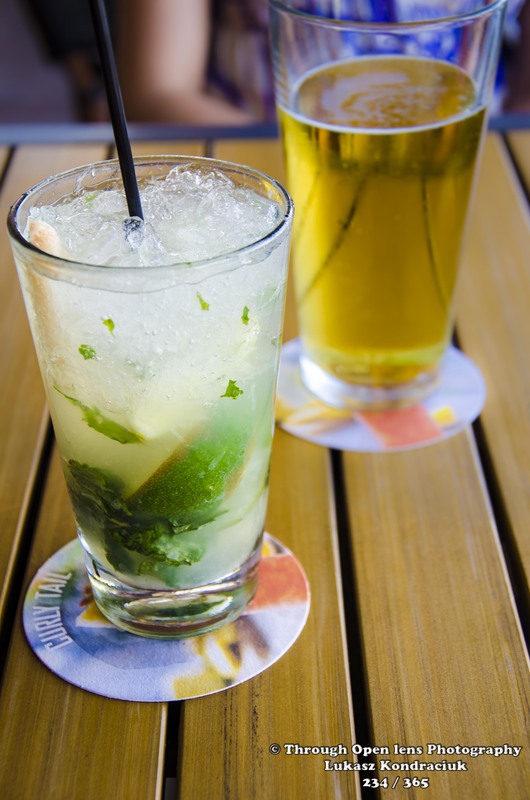 This entry was posted in Gallery and tagged 365, 365 Project, alcohol, bahama breeze, beer, cool off, d7000, drining, drink up, fact, fun, History, hot day, joke, liquor, mojito, Nikon, NJ, Photo, Photography, summer, wet, you are the mint to my mojito. Bookmark the permalink.